Shulamit Ran, a native of Israel, began setting Hebrew poetry to music at the age of seven. By nine she was studying composition and piano with some of Israel’s most noted musicians, including composers Alexander Boskovich and Paul Ben-Haim, and within a few years she was having her works performed by professional musicians and orchestras. 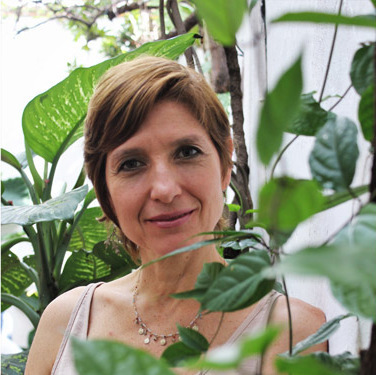 As the recipient of scholarships from both the Mannes College of Music in New York and the America Israel Cultural Foundation, Ran continued her composition studies in the United States with Norman Dello-Joio. In 1973 she joined the faculty of University of Chicago, where she is now the Andrew MacLeish Distinguished Service Professor in the Department of Music. She lists her late colleague and friend Ralph Shapey, with whom she also studied in 1977, as an important mentor. In addition to receiving the Pulitzer Prize in 1991, Ran has been awarded most major honors given to composers in the U.S., including two fellowships from the Guggenheim Foundation, grants and commissions from the Koussevitzky Foundation at the Library of Congress, the National Endowment for the Arts, the Fromm Music Foundation, Chamber Music America, the American Academy and Institute for Arts and Letters, first prize in the Kennedy Center-Friedheim Awards competition for orchestral music, and many more. Her music has been played by leading performing organizations including the Chicago Symphony under both Daniel Barenboim and Pierre Boulez, the Cleveland Orchestra under Christoph Von Dohnanyi in two U.S. tours, the Philadelphia Orchestra under Gary Bertini, the Israel Philharmonic under Zubin Mehta and Gustavo Dudamel, the New York Philharmonic, the American Composers Orchestra, The Orchestra of St. Luke’s under Yehudi Menuhin, the Baltimore Symphony, the National Symphony (in Washington D.C.), Contempo (the Contemporary Chamber Players) at the University of Chicago under both Ralph Shapey and Cliff Colnot, the Orchestre de la Suisse Romande, the Jerusalem Orchestra, the vocal ensemble Chanticleer, and various others. Chamber and solo works are regularly performed by leading ensembles in the U.S. and elsewhere, and recent vocal and choral ensemble works have been receiving performances internationally. Between 1990 and 1997 she was Composer-in-Residence with the Chicago Symphony Orchestra, having been appointed for that position by Maestro Daniel Barenboim as part of the Meet-The-Composer Orchestra Residencies Program. Between 1994 and 1997 she was also the fifth Brena and Lee Freeman Sr. Composer-in-Residence with the Lyric Opera of Chicago, where her residency culminated in the performance of her first opera, “Between Two Worlds (The Dybbuk)." She was the Paul Fromm Composer in Residence at the American Academy in Rome, September-December 2011. Ran served as Music Director of “Tempus Fugit," the International Biennial for Contemporary Music in Israel in 1996, 1998 and 2000. 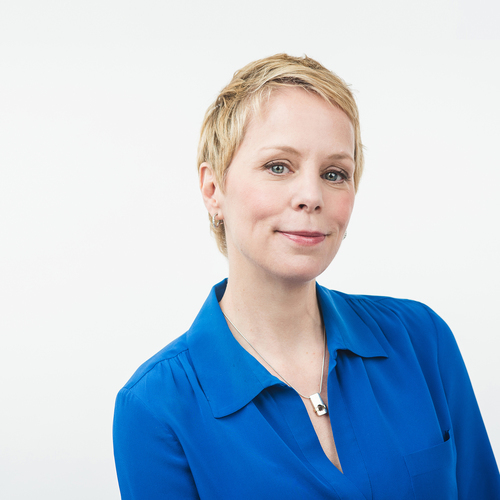 Since 2002 she is Artistic Director of Contempo (Contemporary Chamber Players of the University of Chicago). In 2010 she was the Howard Hanson Visiting Professor of Composition at Eastman School of Music. 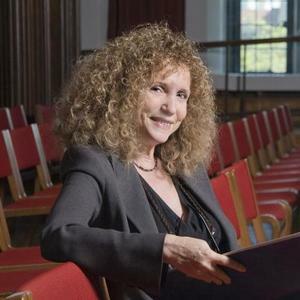 Shulamit Ran is an elected member of the American Academy of Arts and Letters, where she was Vice President for Music for a 3-year term, and of the American Academy of Arts and Science. 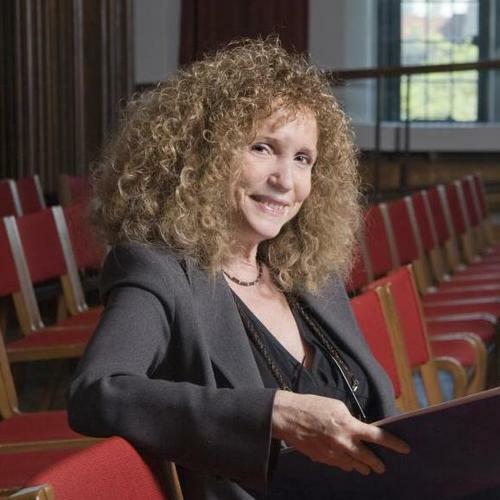 The recipient of five honorary doctorates, her works are published by Theodore Presser Company and by the Israeli Music Institute and recorded on more than a dozen different labels. The recently completed Glitter, Doom, Shards, Memory, String Quartet No. 3, was commissioned by Music Accord, a consortium of concert presenters in the U.S. and abroad, for Pacifica Quartet, and will receive its first performance in June 2014 in Tokyo. Choreographer Claudia Lavista of Delfos Danza collaborates with composers Shulamit Ran and Augusta Read Thomas (University of Chicago, Department of Music) and music composition Ph.D. students, on site-specific choreography and composition. Gray Center Fellow Claudia Lavista, Staging the Invisible (with Shulamit Ran and Augusta Read Thomas), joins fellowship collaborator Tomás Gueglio for the world premiere of Proa ("Prow") for four dancers and harp, at the Steppenwolf Theatre. Performance and discussion with Andres Carrizo, Liliana Carrizo, Tomas Gueglio, Yuan-Chen Li, Andrew McManus, Phil Taylor, Francisco Castillo Trigueros, Claudia Lavista and Delfos Danza Contemporanea, featuring Omar Carrum, Surasi Lavalle and Renato González.